Recently, Once Upon A Wine tried 2 newly released wines from Wirra Wirra: the 2015 Original Blend Grenache Shiraz and the 2014 Church Block Cabernet Sauvignon Shiraz Merlot. 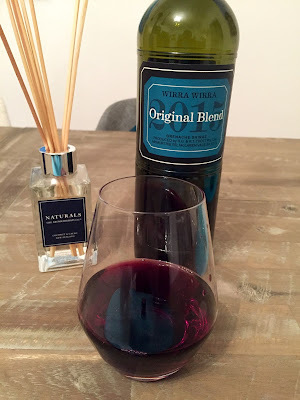 The 2015 Original Blend is a medium bodied blend of Grenache and Shiraz. It has lovely raspberry, strawberry and cherry fruit flavours with hints of spice. A very easy drinking and nice drop at $25 a bottle. 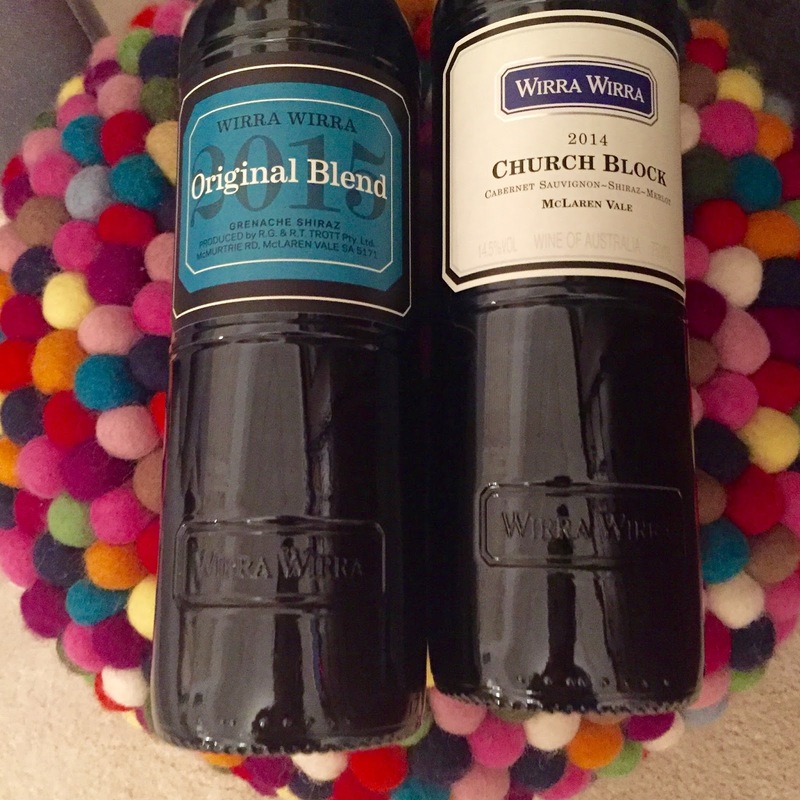 The 2014 Church Block is a full bodied red wine which is a blend of Cabernet Sauvignon, Shiraz and Merlot. The Cabernet is the dominant grape in this wine. It has nice blackberry, blueberry and plum fruit flavours with hints of pepper and spice. Very affordable at only $20 a bottle. This wine was first made in 1972 and over time, it has become an Aussie favourite. Want to contact Wirra Wirra? Wines were enjoyed compliments of Wirra Wirra. However, the opinions on the wine are my own. Previous Article Once Upon A Wine tries 2 cavas from Freixenet!